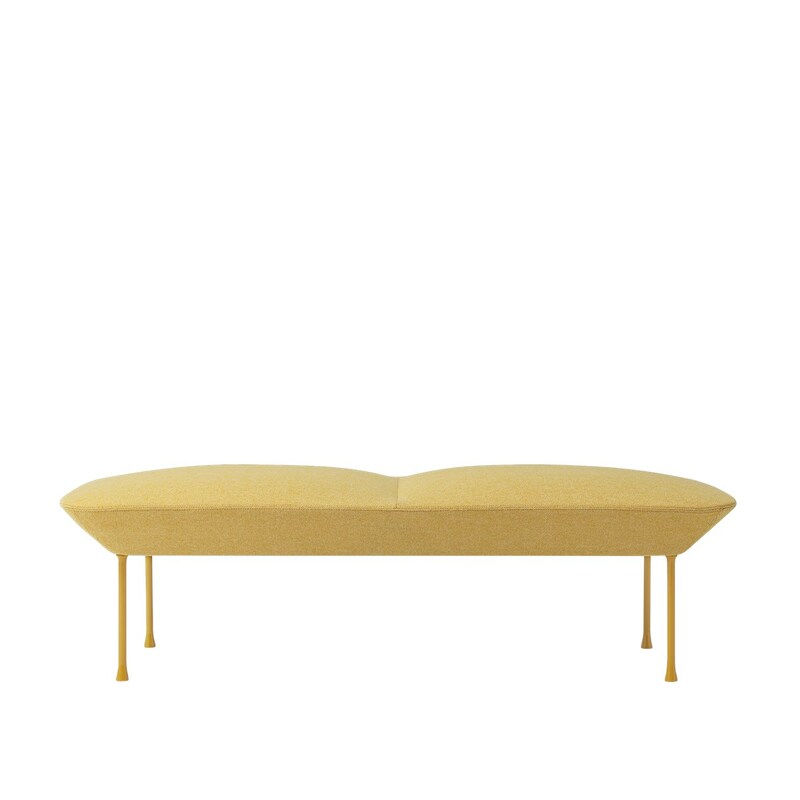 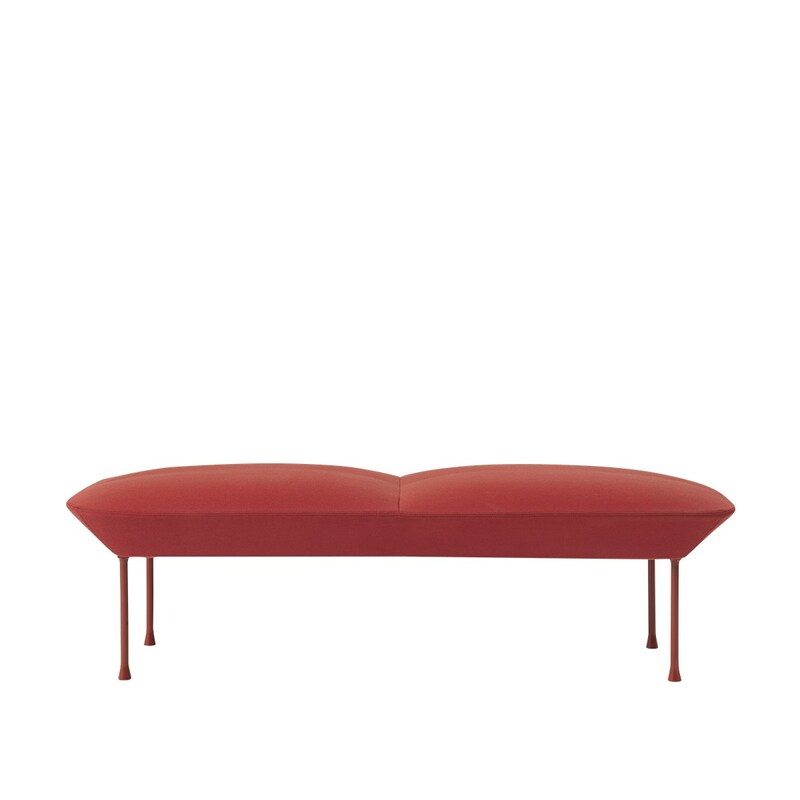 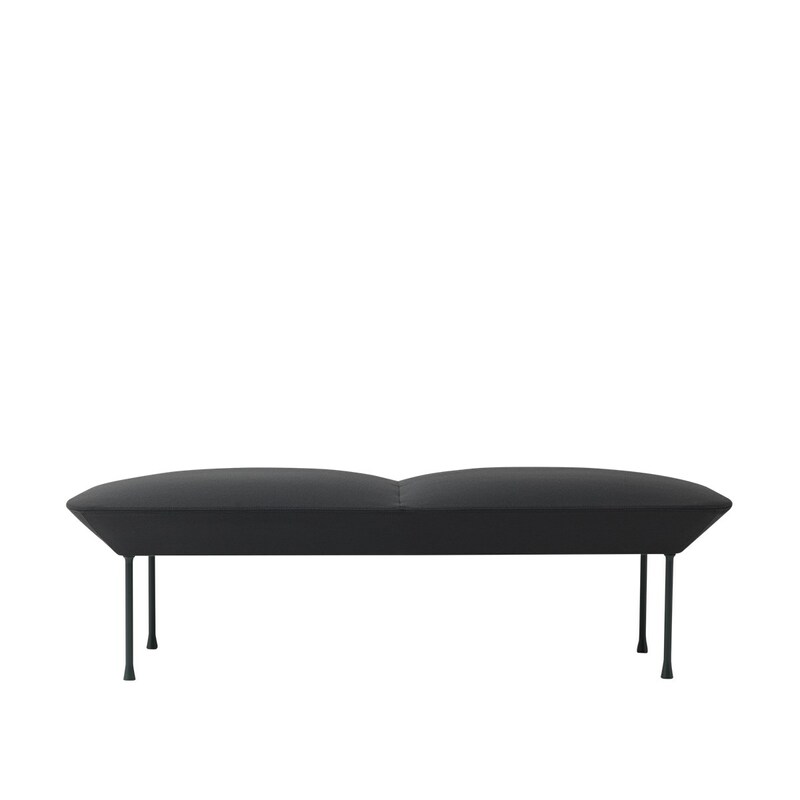 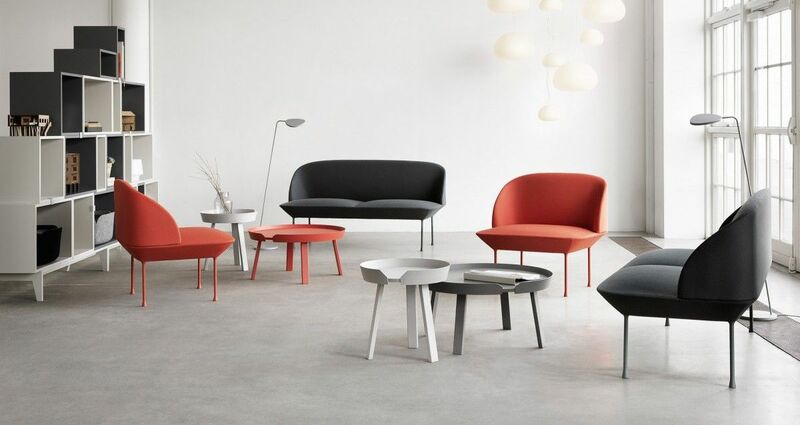 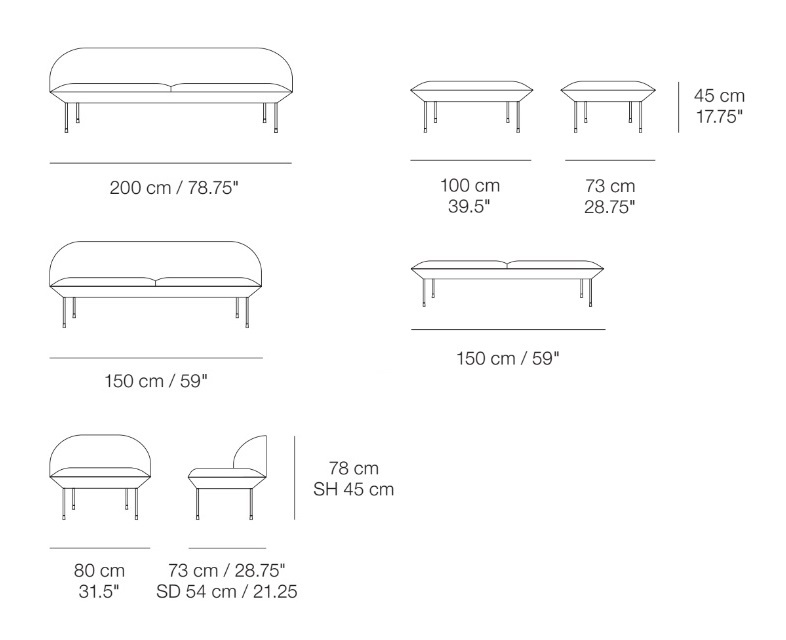 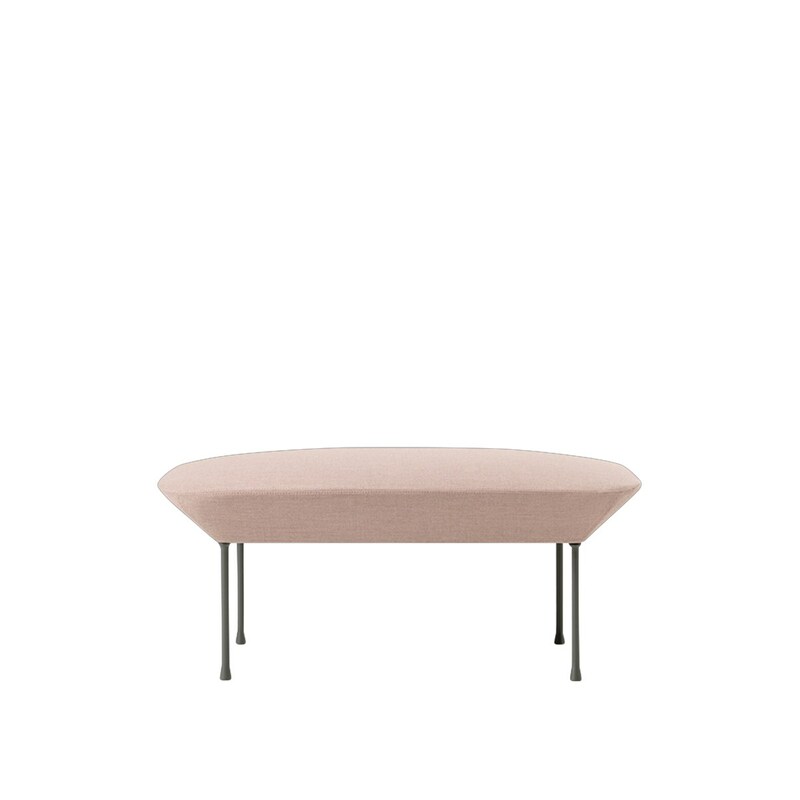 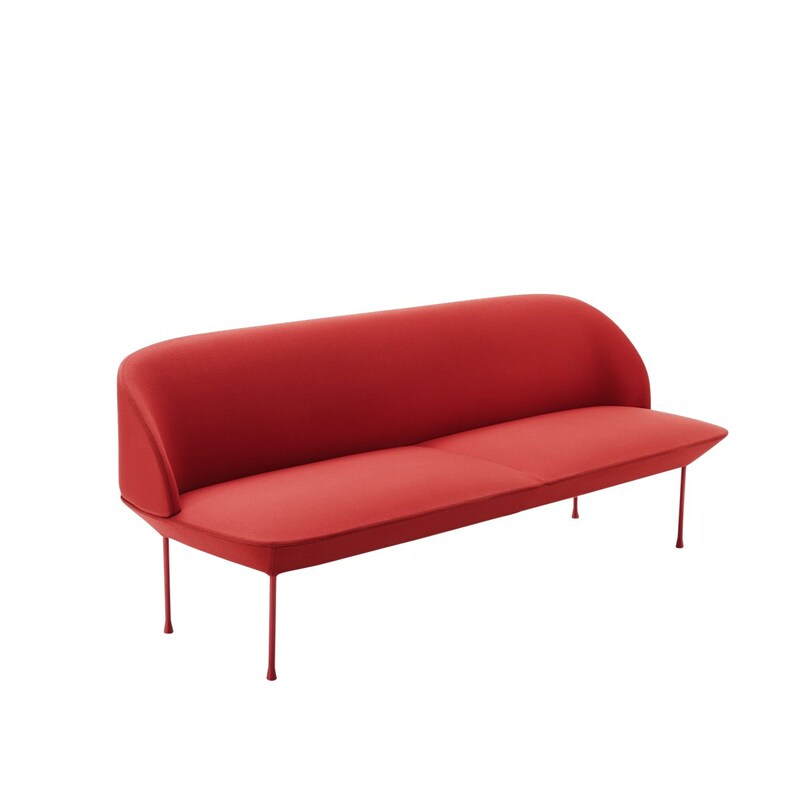 Consists of a 3-seater sofa, 2-seater sofa, chair, pouf, and, bench. 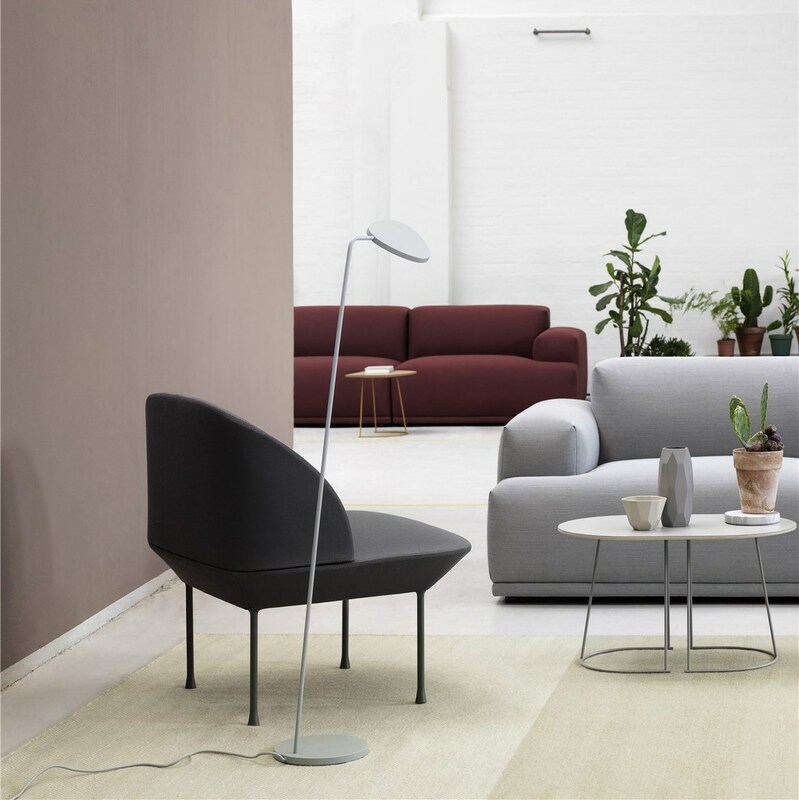 Works well both in home settings, recep-tions, lounge areas, or lobbies. 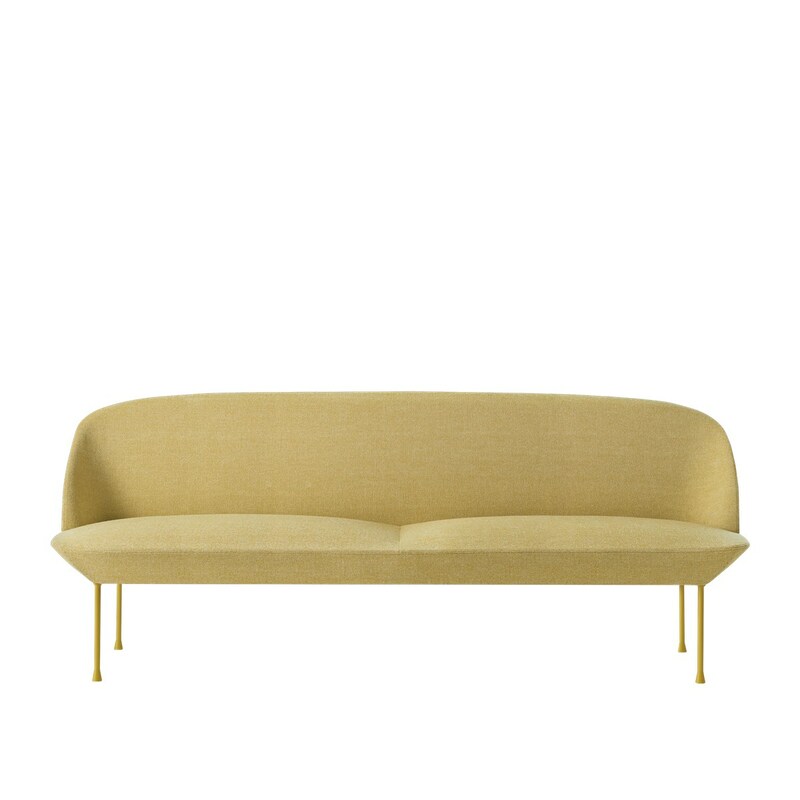 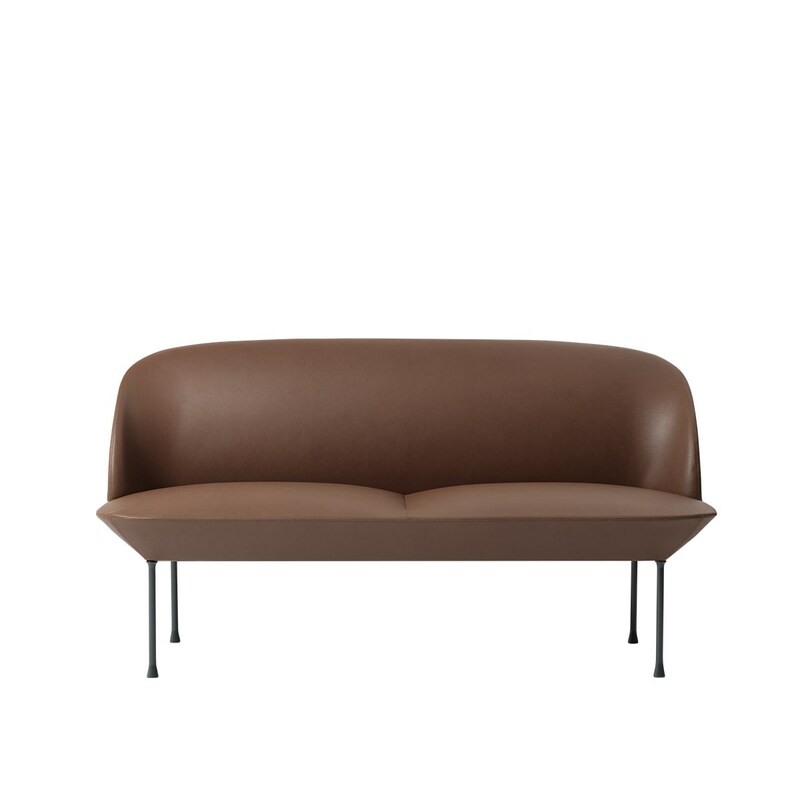 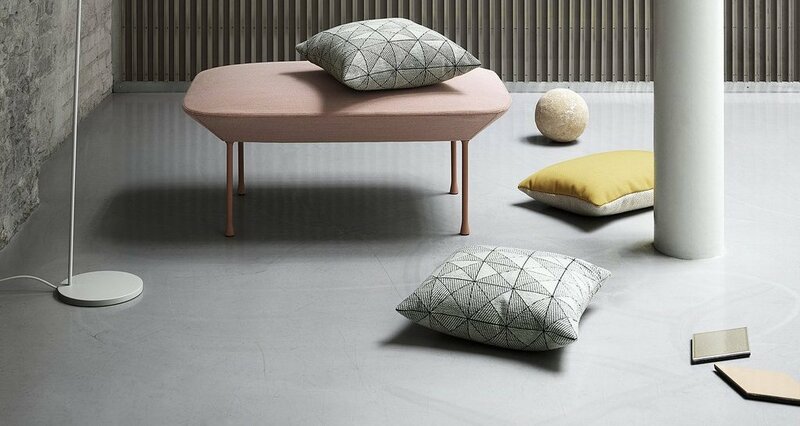 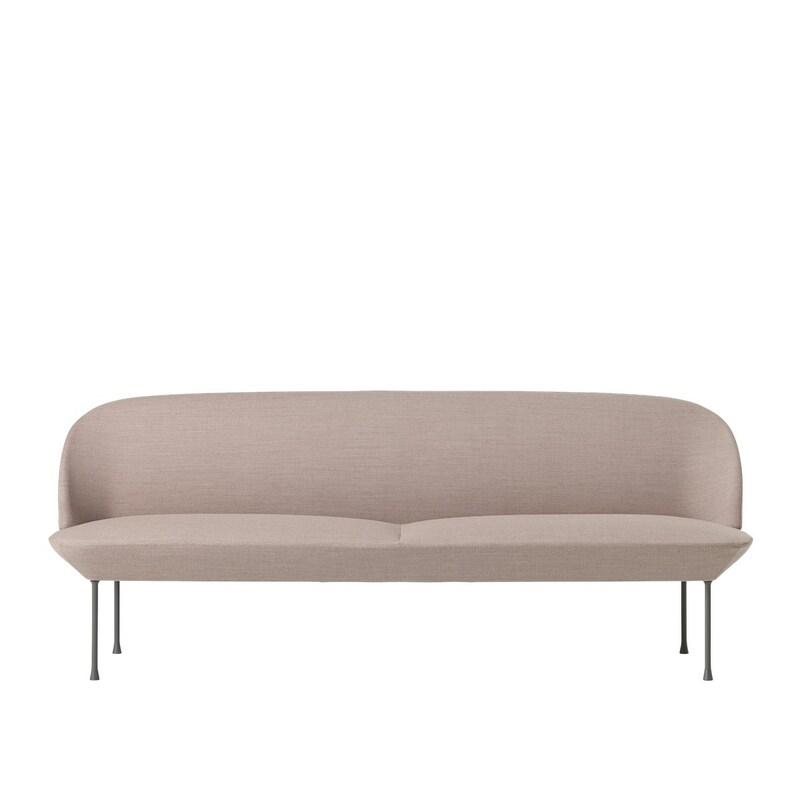 Anderssen & Voll wanted to make a sofa series with a light and inviting appearance, without compromising on comfort. 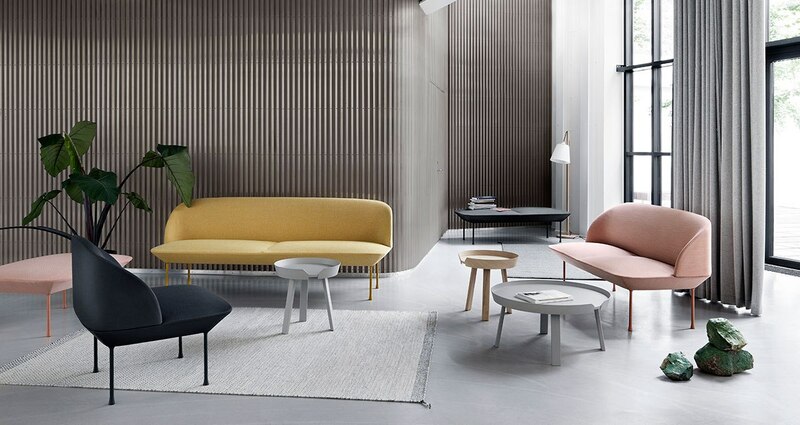 The horizontal division in the seat is important, as it allowed them to add extra comfort in the lower part of the furniture while maintaining an airy overall expression. 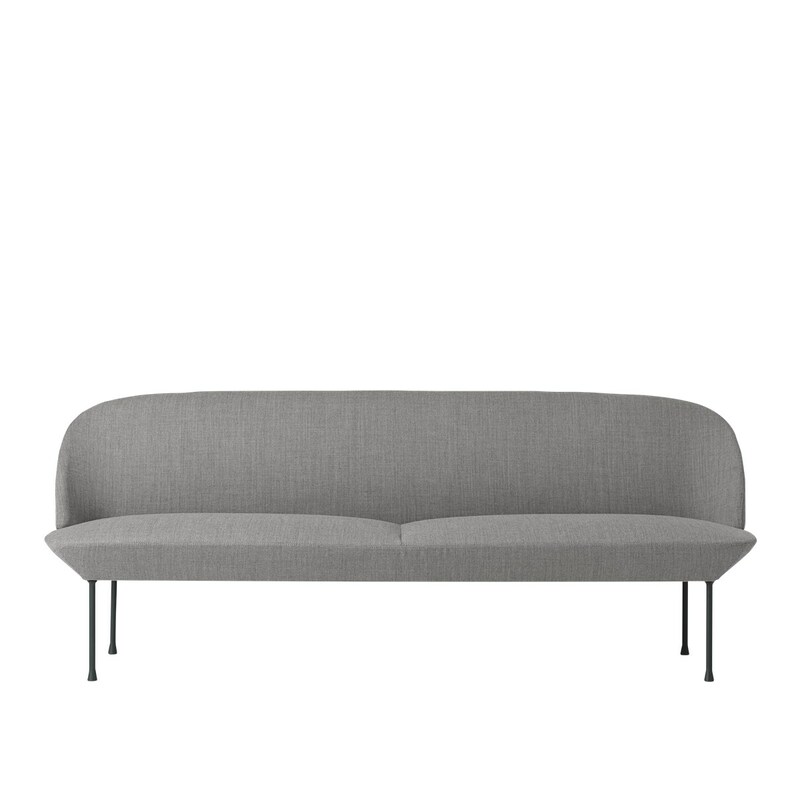 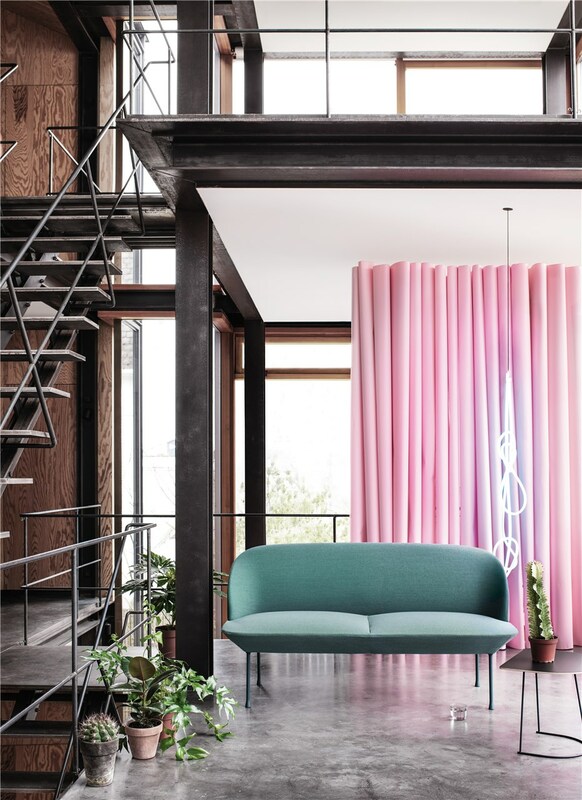 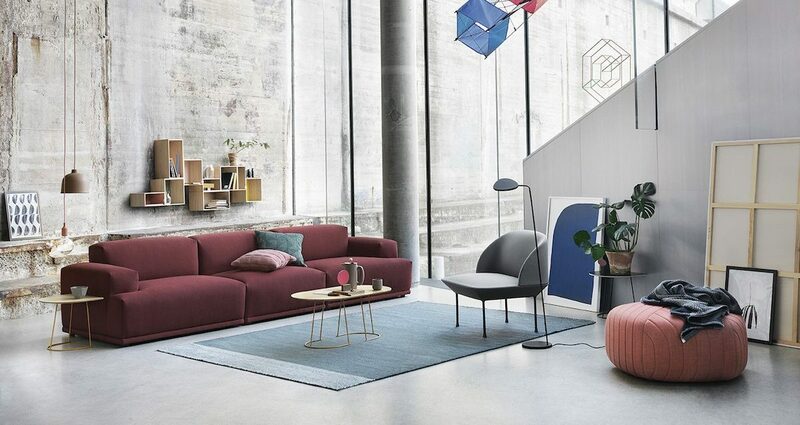 The Oslo Sofa Series is crafted on the west coast of Norway and with its embracing and rounded softness, it stands as a natural extension to the Nordic touch and friendliness that characterizes the designs of Muuto. 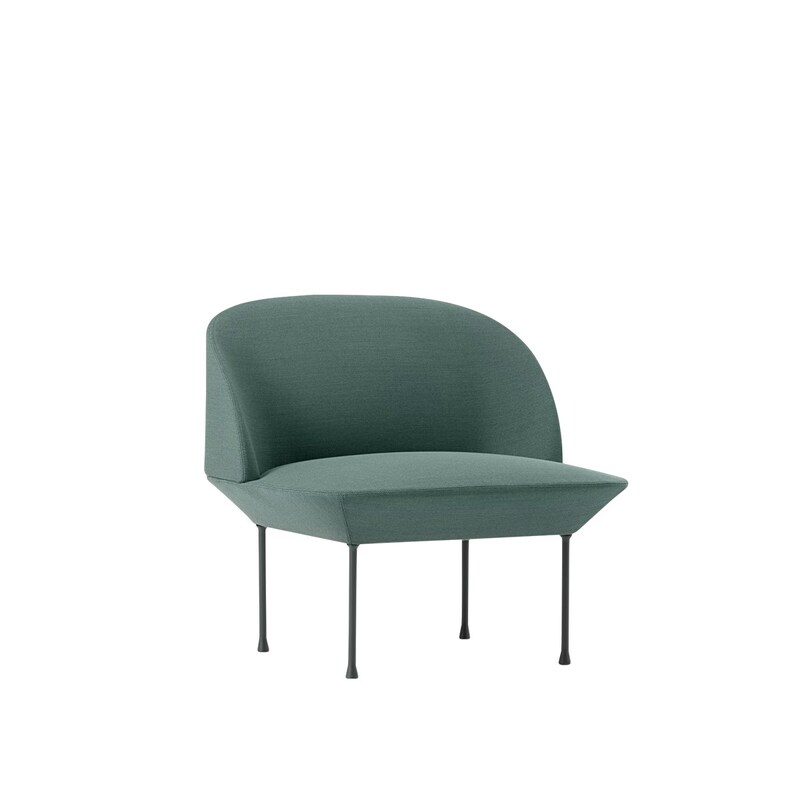 Produced and upholstered in Denmark. 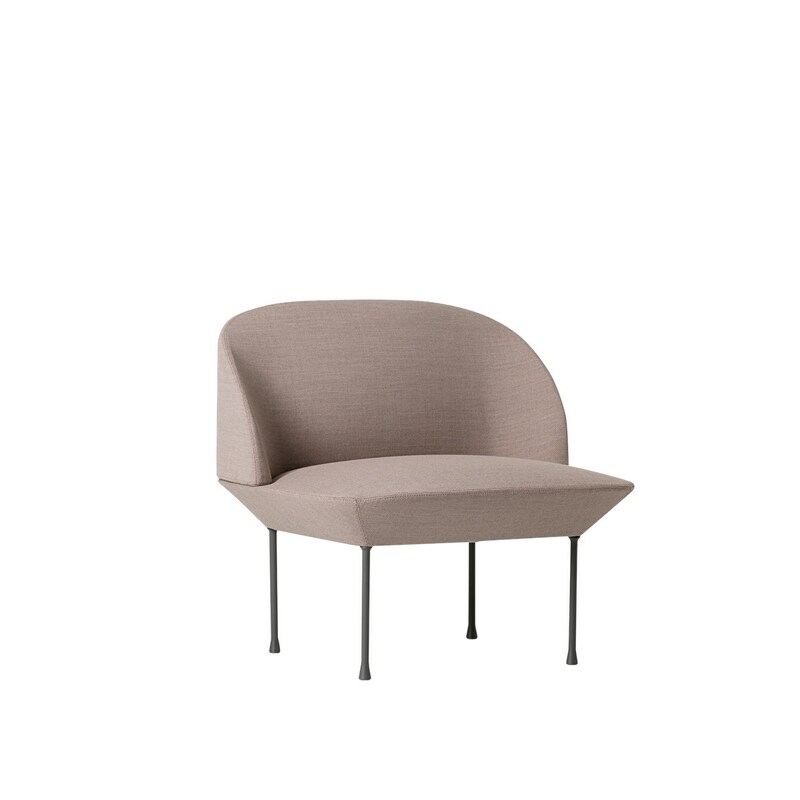 The shell is made from casted foam. 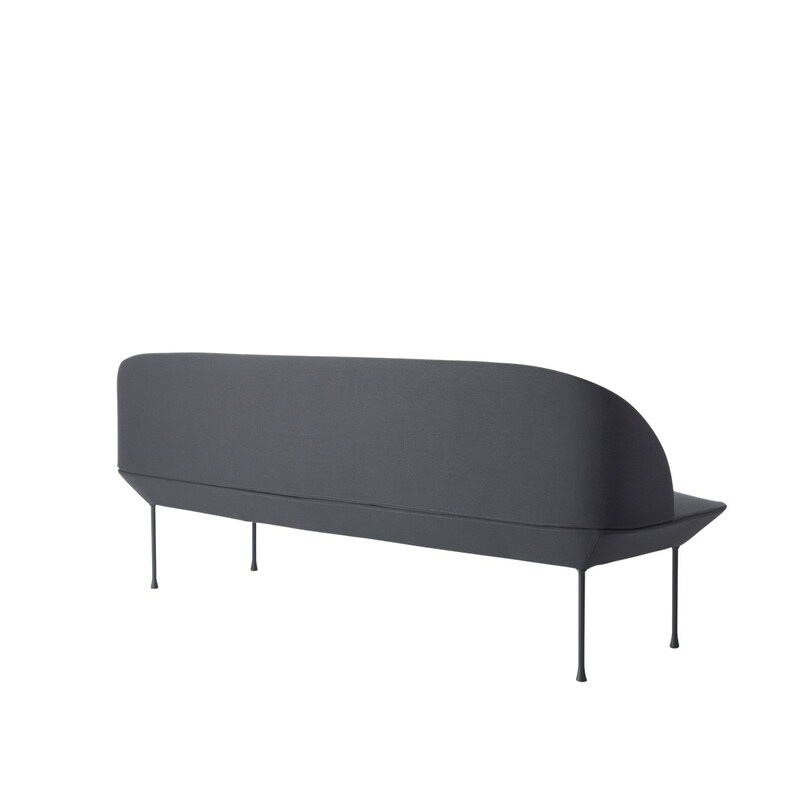 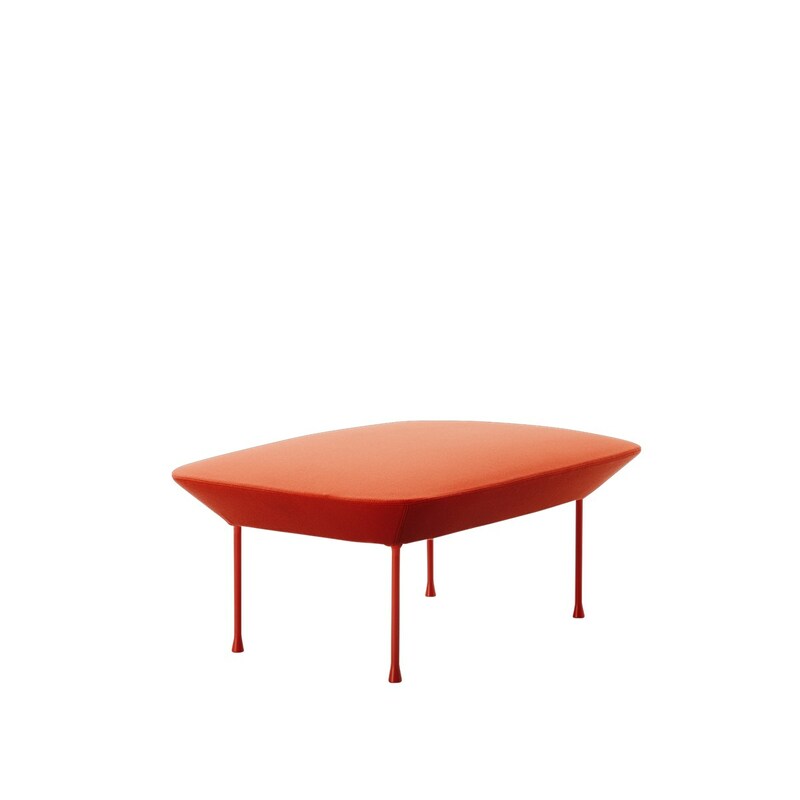 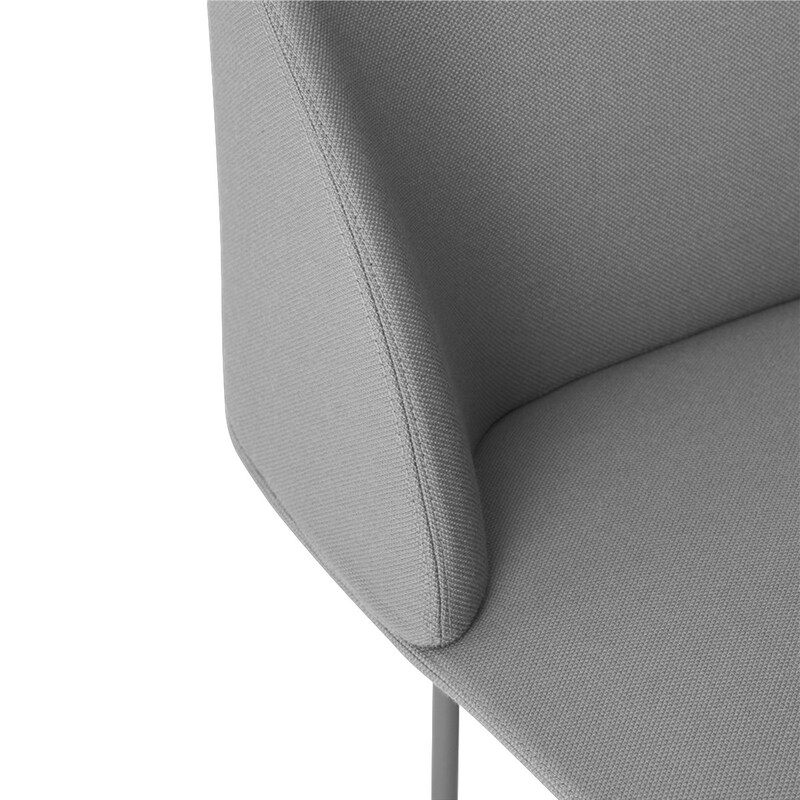 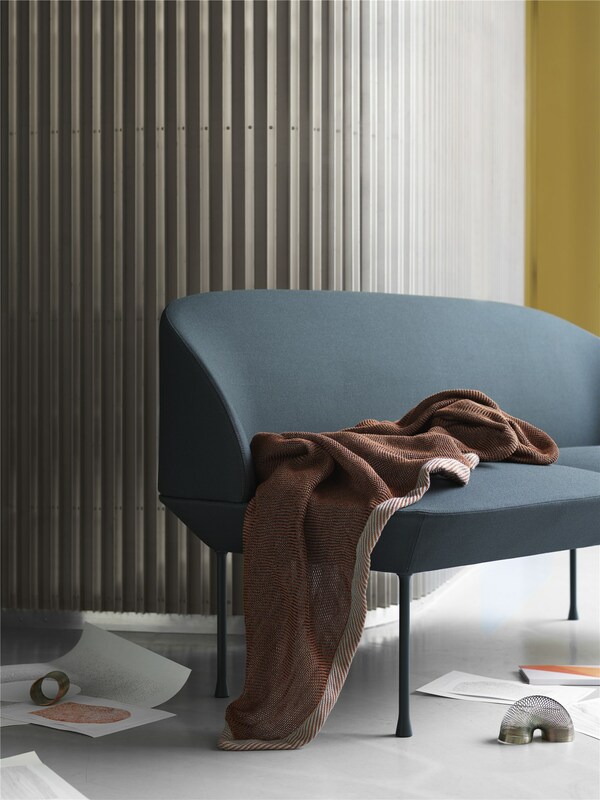 Material: Inner frame of steel, Nozag springs, legs of aluminum with powder coated surface and fabric from Kvadrat. 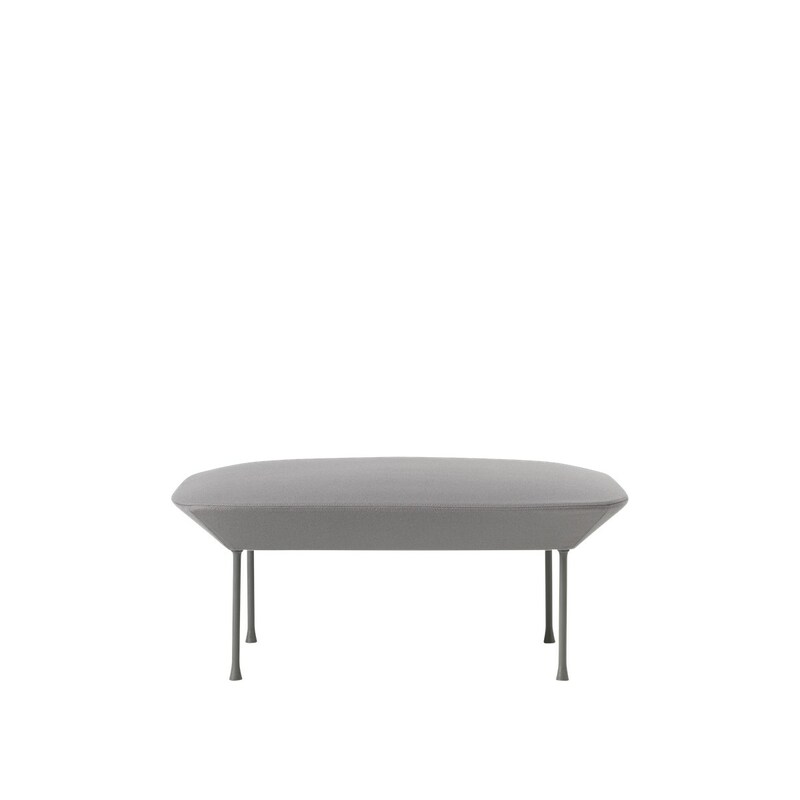 The shell is made from casted foam.